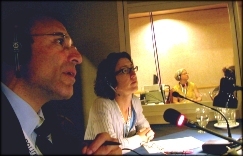 Conference interpreting is a highly qualified profession whose practitioners facilitate oral communication among speakers of different languages at international settings. Conference interpreters tackle a wide range of specialized subjects at a variety of meetings, including medical conventions and international court proceedings. They also interpret at field trips, press conferences, training workshops, live broadcasts, and negotiations. 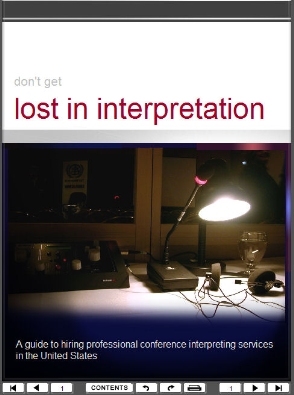 Conference Interpreters enable communication at expert-to-expert level.